We are the official representative of the Czech bus manufacturer SOR in the Baltic States and Finland. Established in 1991, the company began by producing 7.5 m buses and has since specialised in manufacturing various buses that are above all designed for urban and long-distance lines. The product range includes transit buses and coaches powered by diesel, natural gas or electricity, which are suitable for servicing urban, country and long-distance lines. As the company’s official representative, we perform warranty repairs and maintenance work on SOR buses either in our own shop or on location where necessary. 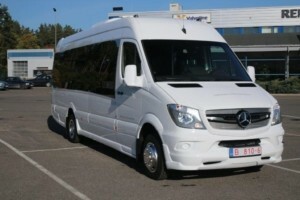 The Latvian company Universal has extensive experience in converting minivans. 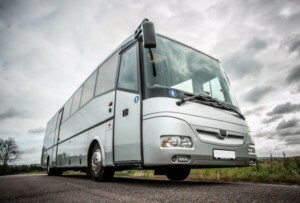 The company’s management used to be involved in the manufacturing of buses at Riga Autobus Factory. The company pays special attention to the quality of their vehicles. The minivans that are converted into minibuses at Universal are, for instance, used as tour buses, school buses and share taxies. The company also produces special-purpose vehicles designed for more specific tasks (e.g. police work). The company mainly converts vans by Mercedes-Benz and Volkswagen, but is also ready to perform work on other models at the client’s request. Our cooperation with this Turkish bus manufacturer began in 2017. 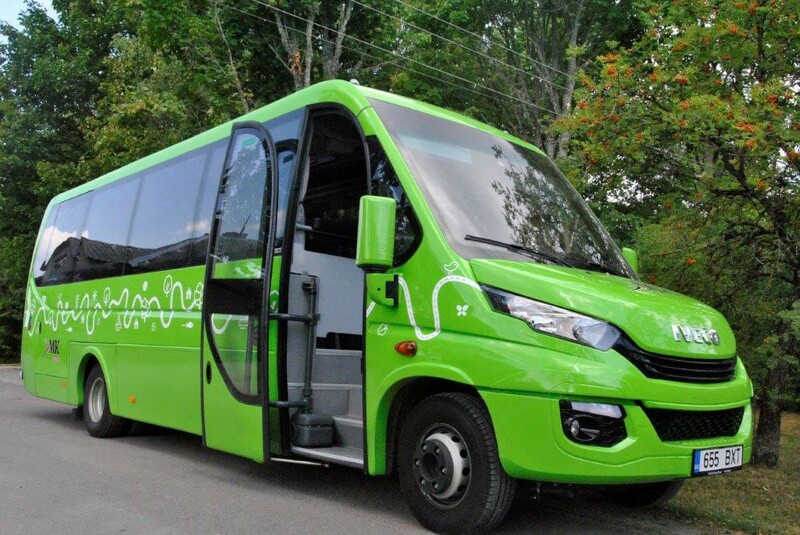 The first buses, which now serve the passengers on the public lines of Lääne County, arrived in Estonia in June 2018. 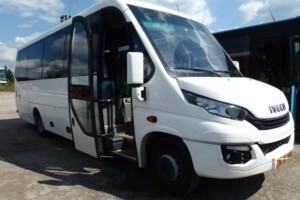 The company’s product range includes medium-sized city and tour buses built on the basis of IVECO and Mercedes bodies. 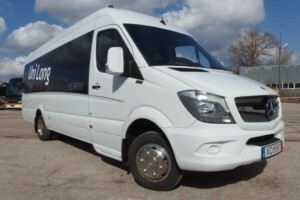 We rent both new and used buses for a longer period of time. In the case of SOR buses, we also offer a comprehensive rental service.